We accept that not everyone will believe the same things, nor do we think that it is necessary to all believe alike. The practice of faith is what matters. What is that practice? To love God and love your neighbor. 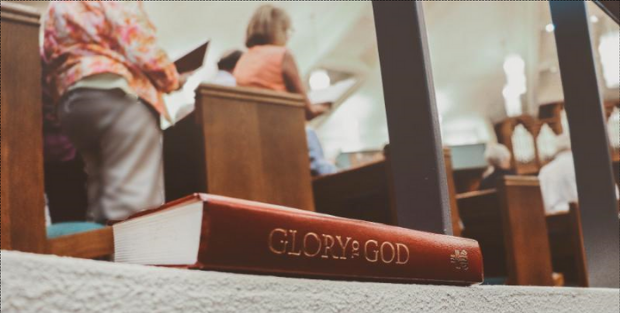 Sermons during Sunday worship explore what it means to be Christian in today’s world. Parkway offers various Bible study classes to improve your knowledge of scripture and to shape your faith. If there is a particular concept in Christian theology you would like to discuss, reach out to one of the church pastors.